The CareGiver Partnership: What Is a Caregiver? 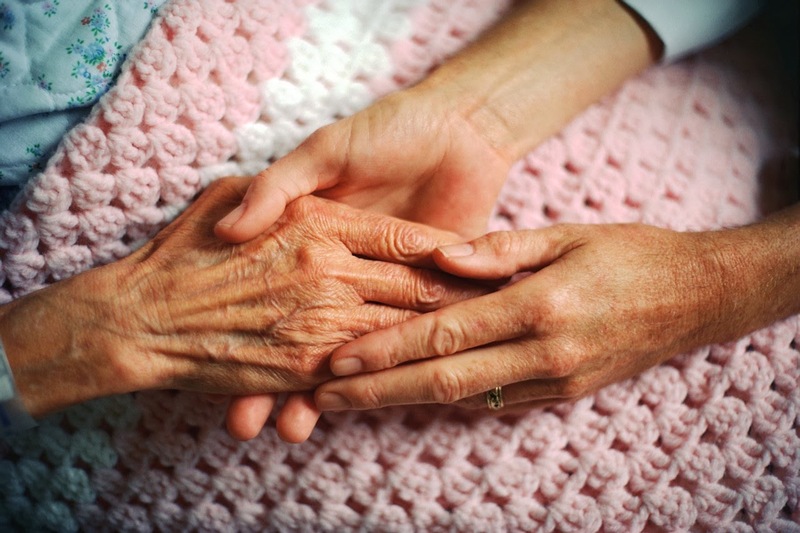 In one single phrase, a caregiver is a Saint. A caregiver by definition is a person who offers care to another individual, usually an elderly person or someone who is disabled or chronically ill. While the ideal would be to have a professional, such as a nurse, offer such care, the reality is that typically caregivers are concerned family members or friends. They receive no formal training, and no compensation for their work. Many caregivers are placed in the role suddenly, without warning, as a parent or loved one becomes ill, is diagnosed with something, or is injured. The individual will usually go from the role of son, daughter, spouse, grandchild, or friend, to that of primary caregiver, spokesperson, advocate, and representative. It can be a big change. Arranging professional needs- Taxes, financial planning, doctors. As you can see the caregiver wears many hats, playing whatever role is necessary to insure the care, safety, and health of the person they are responsible for. They often have to speak on their behalf, letting health care professionals know of their symptoms and level of activity, etc. to help determine treatment. Know when to ask for help. And who. Learn what they can about the diagnoses and conditions of the caree. Find local resources for help and support. Take advantage of adult-day care, in home care, and other ways to alleviate some of the burden. Know whom to call about medication and health for the loved one. Have a team of professionals and other family and friends to help with care. A caregiver gives a lot of their time, energy, talent, and selves to offer support to loved ones. Usually without compensation. So one could answer the question, “What is a caregiver?” with a single phrase: A Saint!